Have you ever seen an advertisement featuring three or four stores at once, maybe all located within the same shopping plaza? How about a billboard that featured two brands together, like Pizza Hut and Pepsi? If so, you've seen an example of cooperative advertising, one of the most fiscally successful marketing activities you can engage in today. A 2015 report by the marketing company Netsertive stated that companies leave behind $14 billion in unspent co-op ad dollars every single year. If that's your company, maybe it's time to start spending some of that money on co-op marketing activities. 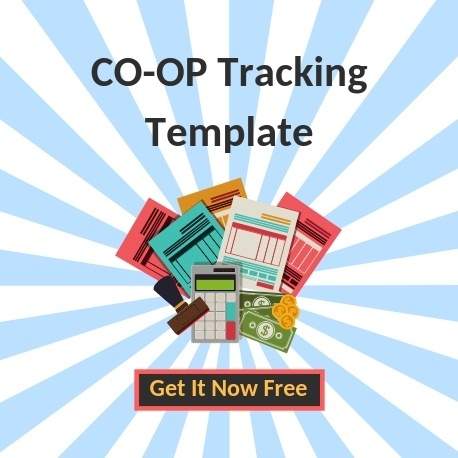 What Are co-Op Marketing Activities? Cooperative advertising is a fairly simple concept. It's two businesses getting together to promote their brands. The costs and advertising space are shared as a result. There are many different ways to do it. Horizontal cooperative advertising has you sharing ad space with other companies of a similar size. Imagine four local companies share the back of the Sunday paper, for instance. Vertical cooperative advertising is typically a relationship between a manufacturer or distributor and a local outlet. Think about a car brand sharing advertising space with a local dealership. There are some real advantages to these types of marketing activities. The biggest is that you can reduce your overall advertising costs, something many small-to-midsize companies struggle with continuously. 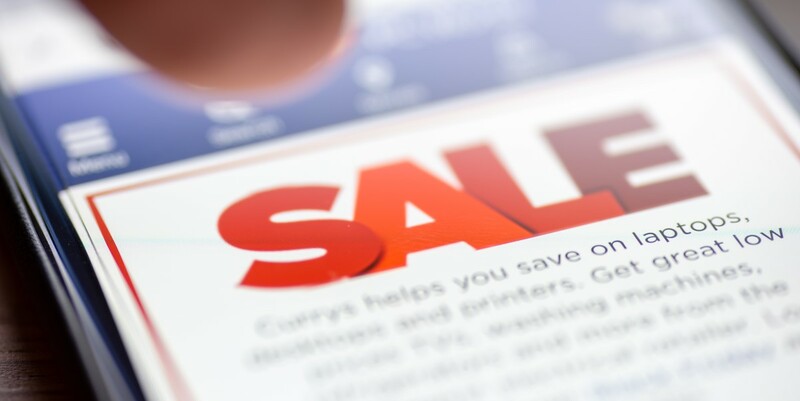 For a smaller overall investment, you get essentially the same number of eyes on your ad. Another real advantage is the level of exposure you might get. If you have a certain number of dollars with which to work, maybe you and your advertising partner choose to invest your co-op dollars in a medium that means more to consumers, such as a spot on a popular national podcast. If you were doing it on your own, you might only be able to afford a spot on a local podcast, but by combining your dollars, you reach a much wider audience. When considering cooperative advertising advantages and disadvantages, though, you can't forget to explore the latter. When you're sharing space with other brands, the focus isn't just on you. Moreover, it might be tough to iron out the details with so many brands trying to work together. Finally, there may be some branding limitations. After all, if you have a family-friendly brand, you may not want it advertised in conjunction with businesses that are geared towards a different demographic.